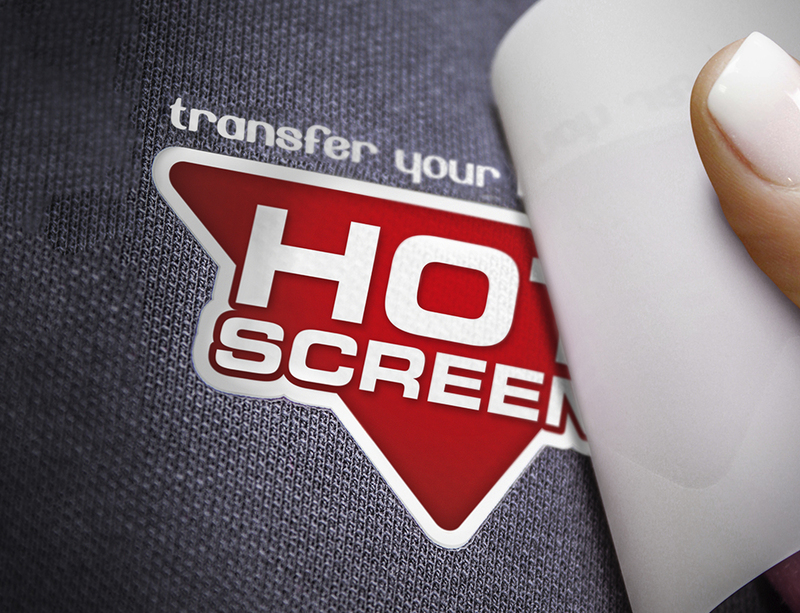 Hot Screen is currently the leading producer of heat transfers in the Nordic region. Since we started out in 1991, we’ve produced the best heat transfers in the market at the lowest possible prices, with a strong focus on customer relations and the environment. Our production facility in Sweden is equipped with the latest technology and an internal treatment plant with an automated process which gives us a clean production through the entire chain. The industry's most durable transfers at the best price in the market. Environmentally friendly manufactured, environmentally certified and sustainable. Our customer service is never further away than a phone call or an email. You can reach us weekdays and get fast and friendly service. Using the right tools, you will get the best results. 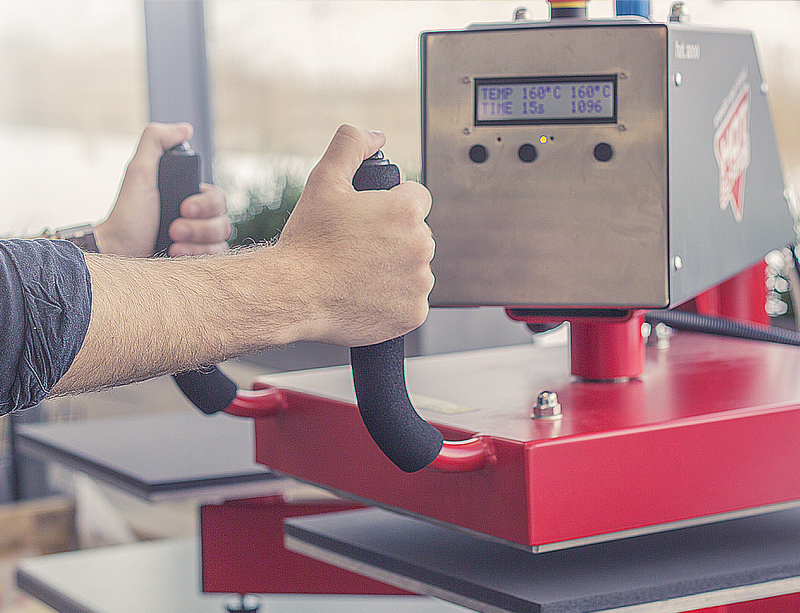 Our heat presses make application easy and durable wash after wash.